The Division of Student Affairs is committed to being an active member of the Pitt community through social media. Stay connected with Student Affairs through our social media channels. 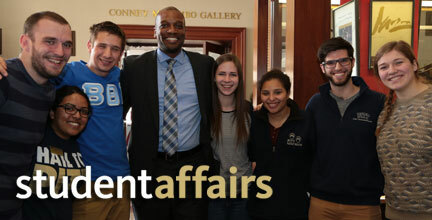 Use #PittNow to share your Pitt experience and to have your photos featured on Student Affairs Social Central!